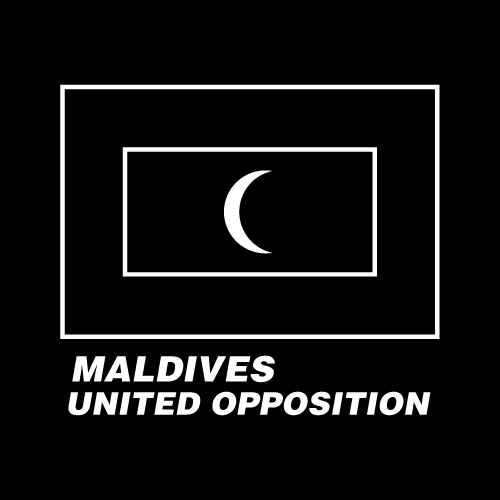 The Maldivian population is 338,434, almost 40 percent of which lives in a congested capital that measures 2.2 square miles. 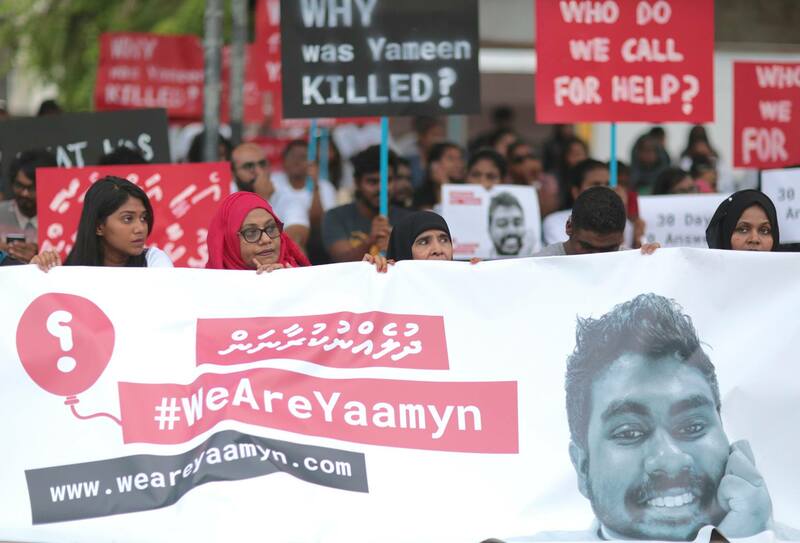 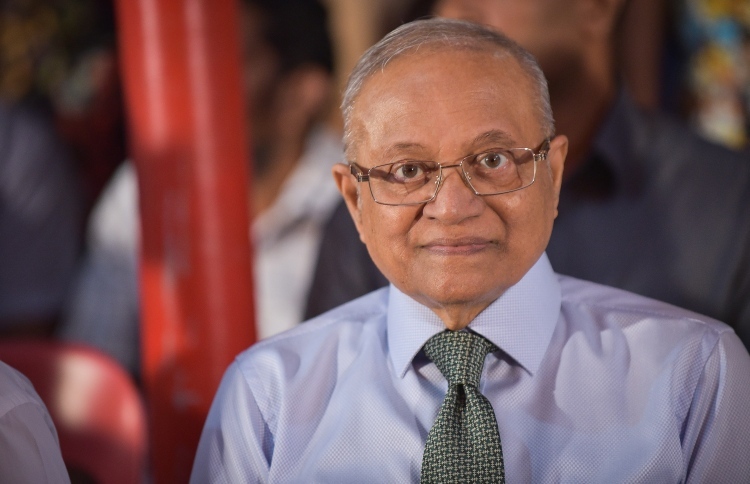 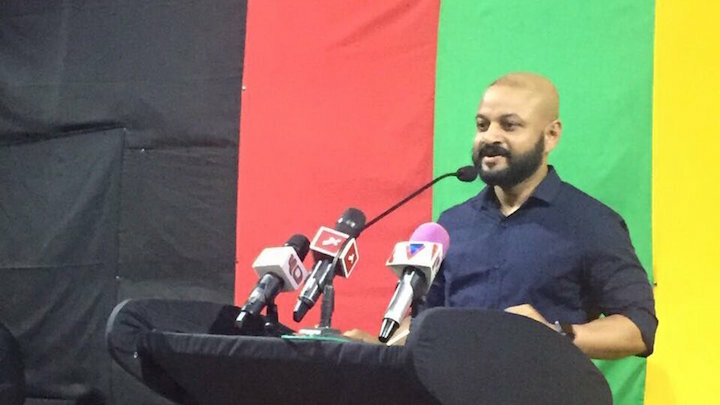 The incarceration of the former president and strongman, Maumoon Abdul Gayoom, has provoked mixed emotions among Maldivians. 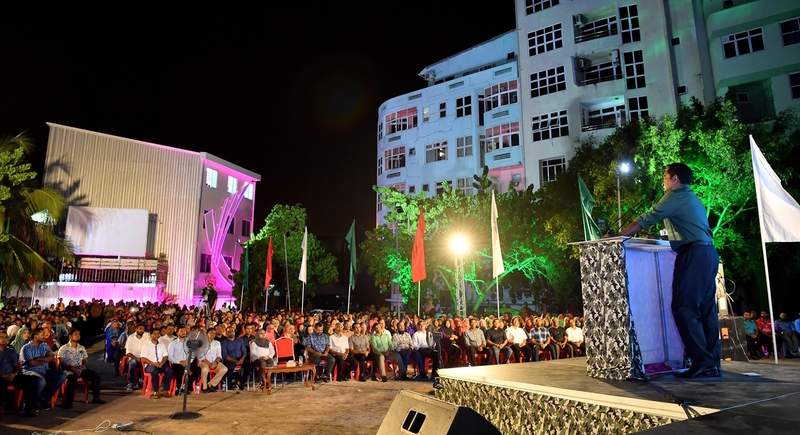 President Abdulla Yameen claims the Supreme Court is at the centre of what his supporters have called a “judicial coup” to overthrow the government. 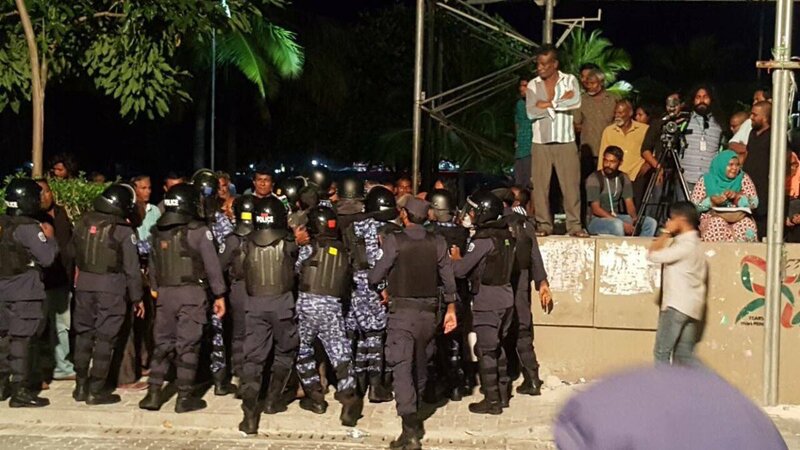 The Maldives Independent has prepared a guide to the city for those steering clear of it because of the state of emergency. 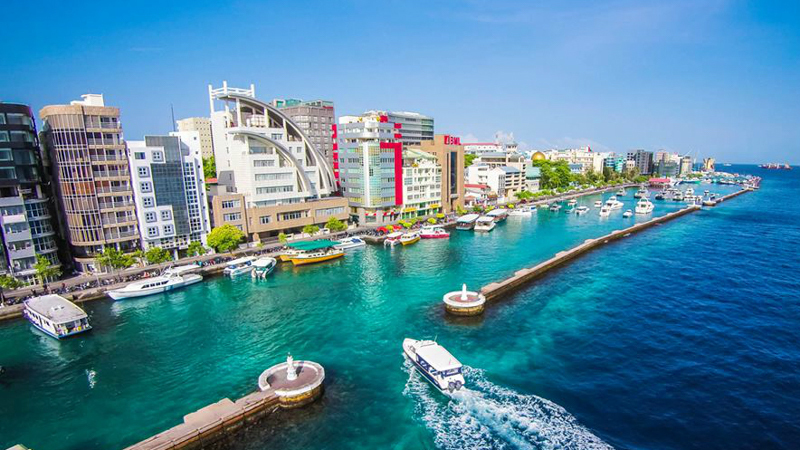 China, which has the single biggest market share of tourists to the Maldives by nationality, says its citizens should take care. 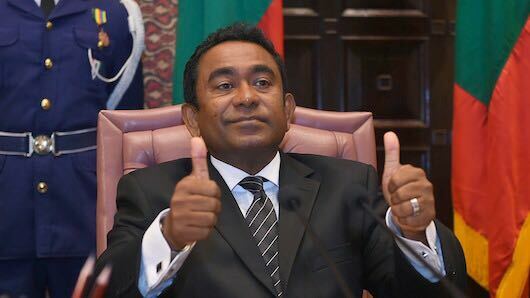 President Abdulla Yameen is difficult to love, yet he has managed to stay in power. 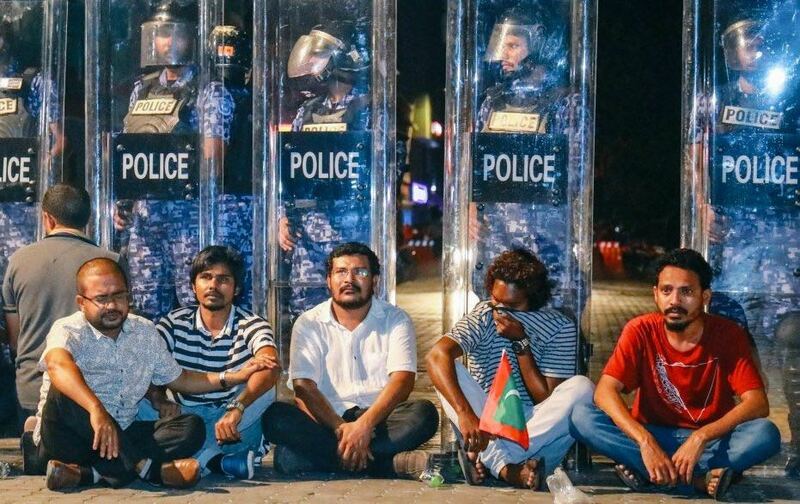 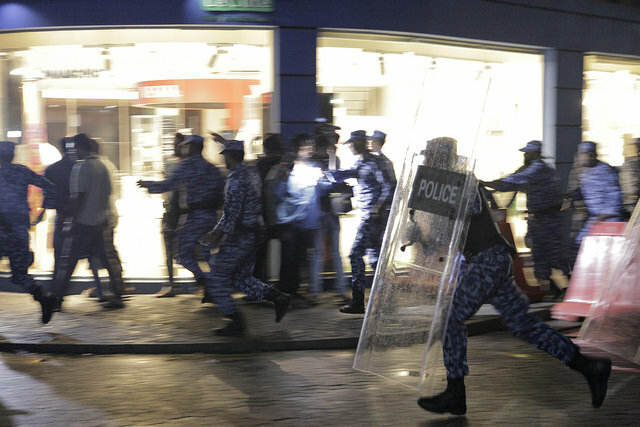 The Maldives Nine: Who Are They? 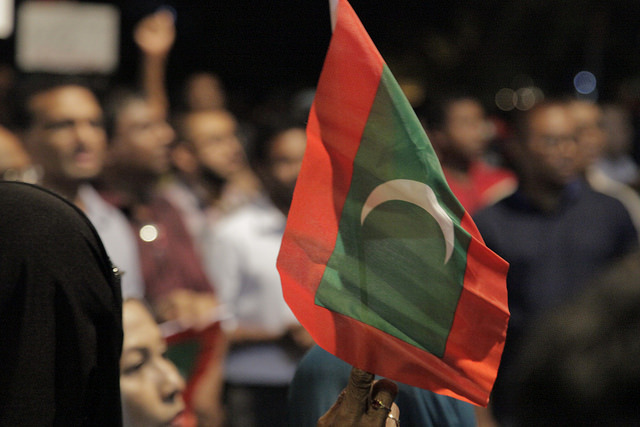 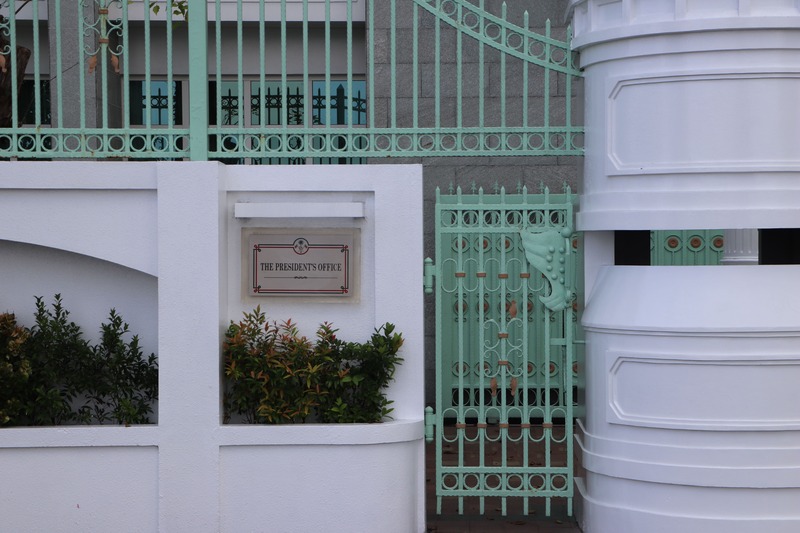 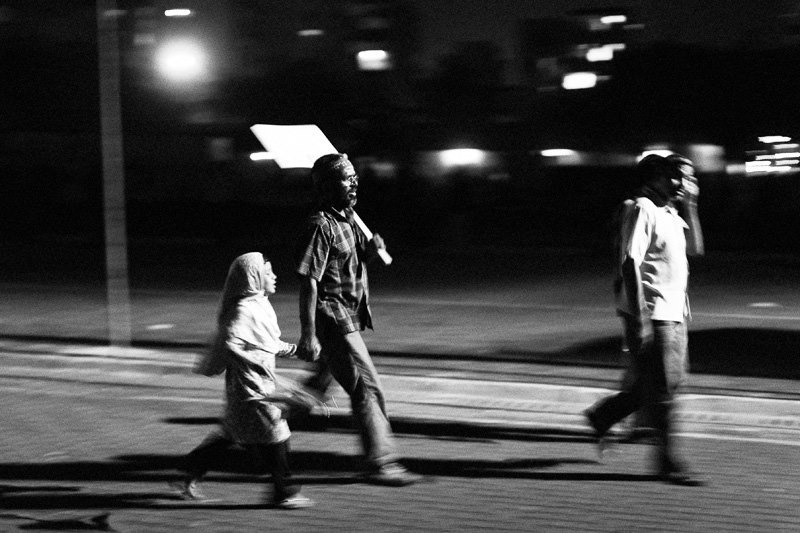 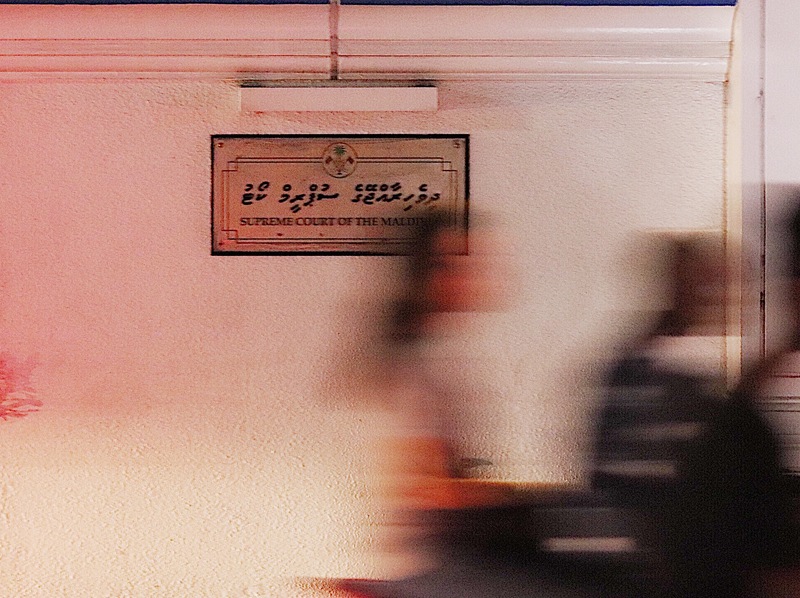 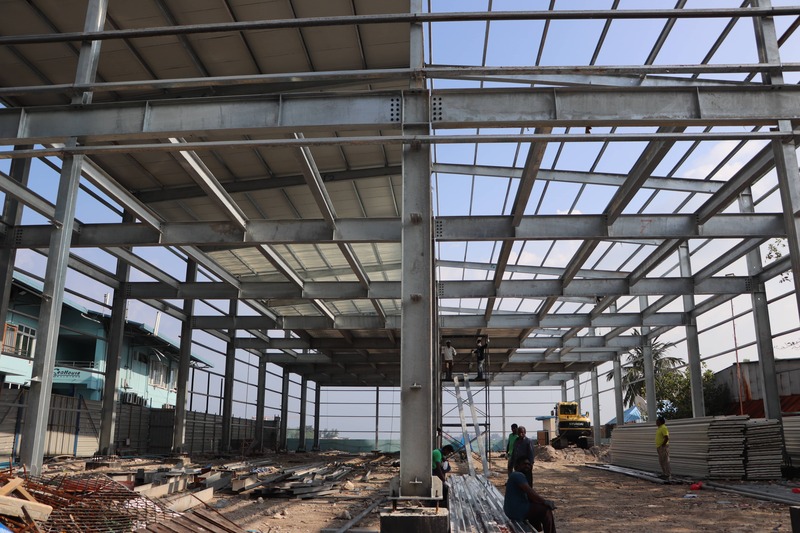 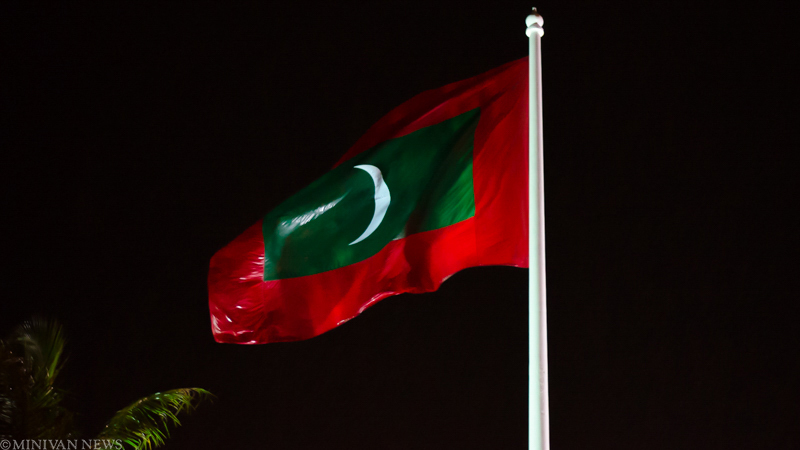 Maldives Supreme Court – a law unto itself? 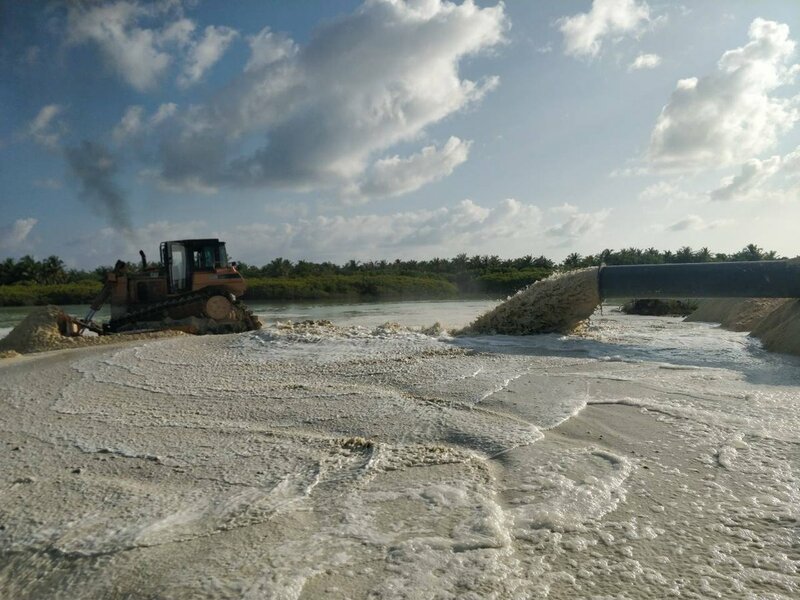 The Maldives government is accused of hypocrisy: planning for the destruction of the environment while at the same time championing to save it.